HAPPY BIRTHDAY TO EXO’s CHEN! 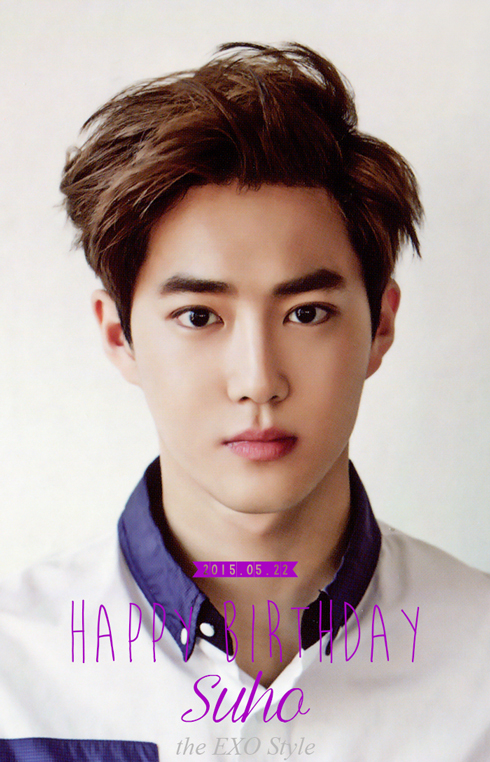 HAPPY BIRTHDAY TO EXO’s LEADER SUHO! 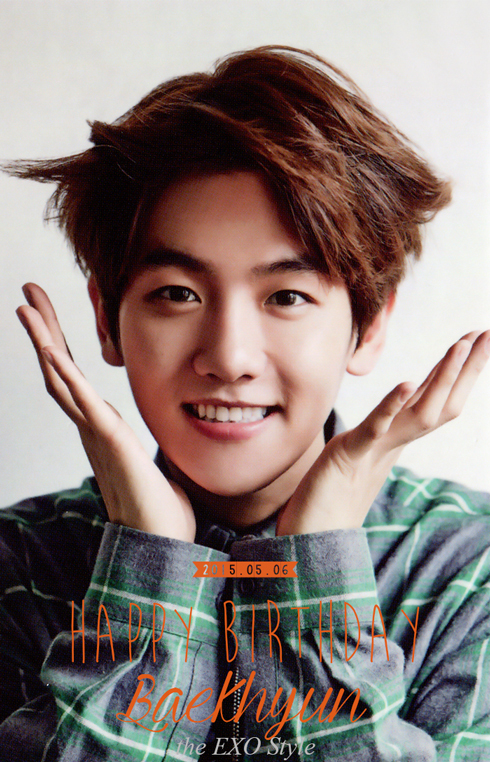 HAPPY BIRTHDAY TO EXO’s BAEK HYUN! 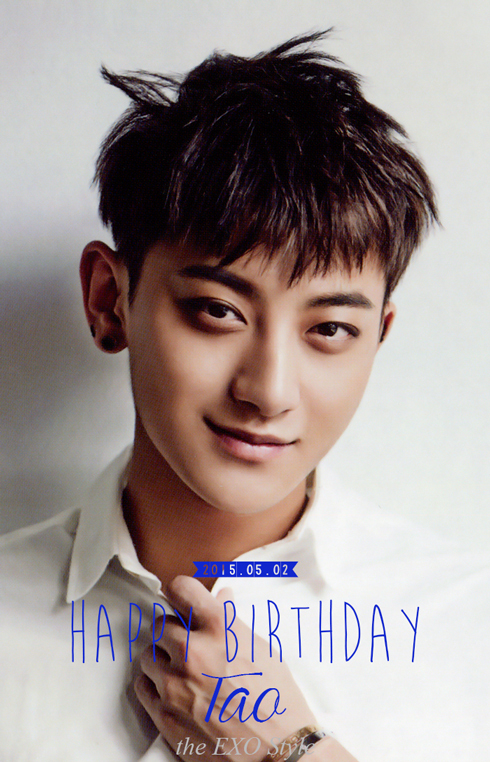 HAPPY BIRTHDAY TO EXO’s TAO! 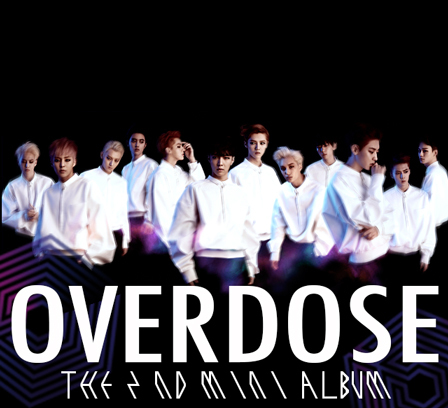 HAPPY BIRTHDAY TO EXO’s SE HUN!